2016 is coming to a close with less than a week left to go. If the celebrities and pop icons could stop dying that would be swell. It’s been a tumultuous year, in many ways. But whats been happening in our own little universe – the world of Obstacle Course Racing in New England, and the New England Spahtens? Using the number of people joined to a simple Facebook group is a tough way to measure “growth”, and many arguments abound about how valid or accurate it is – but simple fact is, there aren’t many other ways to do it, and “biggest team” awards don’t do it either. We started the year as the reigning Best Regional/Club Team, and thats a solid feather in our cap (we’re shooting to repeat that in 2016, but the category expanding dramatically – we’ll see what happens next!). 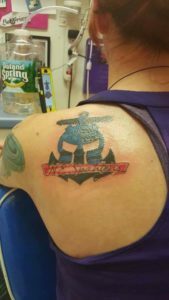 Ultimately though, when people think enough of the community to get the logo as a tattoo – whats left to say? New England Spahtens – you’re the best. This was a long process, instigated by the tax man – but the result is we’re now a legally incorporated, board driven social club – much like your local running club may be. We won’t be taxed on our “income”, and if you chose to become a paid member, you have the option to vote for – and if you wish to stand for – board positions and help shape the future of this community. 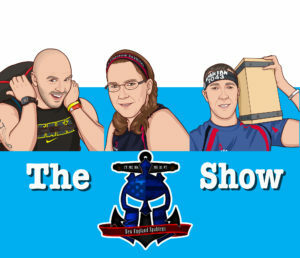 We launched a successful podcast – The NE Spahtens Show was born! 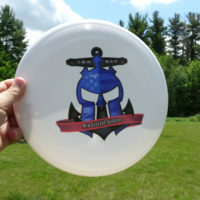 Beginning as a video series, but quickly moving into an audio only Podcast, we interview obstacle course race professionals and personalities from the New England scene. Quickly starting a second show with Sandy and Josh and Paul bringing you news and opinions from the world of New England OCR, if you’ve not listened in, you’re missing out. You can subscribe to The NE Spahtens Show on iTunes or Google Play or Stitcher, or simply stream the episodes directly from our website each time we release them. This show was responsible for breaking news this year – with the date and venue of both O2X and Savage Race coming to you first in interviews. We’re in the midst of bringing 2017’s #racelocal to market, but lets not forget that in 2016, #racelocal participants managed to run over 8000 miles of New England owned and operated events. Thats a lot of miles. Thats a lot of running. Huge congratulations to everyone who participated! See you in the 2017 season, where we’ll provide incentives and awards for you to run more miles on New England events, helping keep our thriving, locally owned scene alive and well for another season! 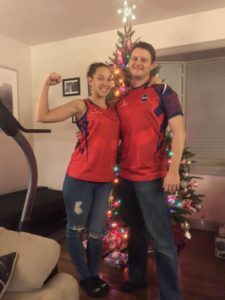 For four years, we’ve ordered our drill shirts from Akuma, the leading provider of super high quality, sublimated workout shirts in the world. Much like your coffee order in the morning, we’ve never wavered from the same design, on the same shirts, in the same fit, with the same materials. Consistency and “uniforming” is key for a huge community like ours. Wow, when you put it all down like this – it’s been a busy year. 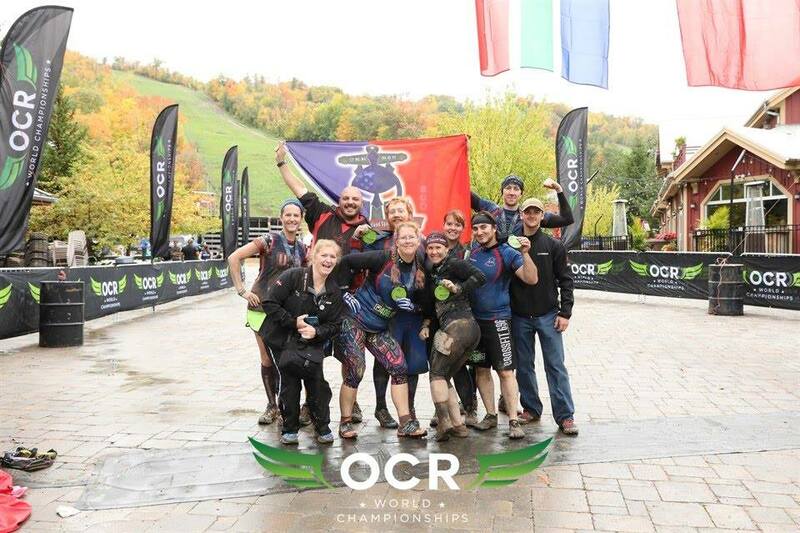 OCR Buddy! Another kind of baby, our ginger New Yorker Russ put out the OCR Buddy app, and lets you track and plan your race calendar right in one place. You should download it and try it! and of course, the OCR market continues it’s expansion and contraction. We saw the well loved, but massively over invested Battlefrog close their doors, Spartan and Tough Mudder doubled down on TV both airing big episodes on Christmas Day (haven’t seen them yet), and CMC attempted a come back. Locally, we’re more stable, with just a couple of new events, and closed doors. Lets see how 2017 treats us! Next post: New Years is coming!